Maybe it’s your first time planning an event, or maybe it’s your 20th time. Regardless, we’ve got a few of the questions you should ask when looking for a venue for your next event. Our team at the GICC is ready to answer any of these! It’s important to stay within your budget. At a minimum, you are getting house lighting, ventilation, heat or air conditioning maintenance and janitorial services. 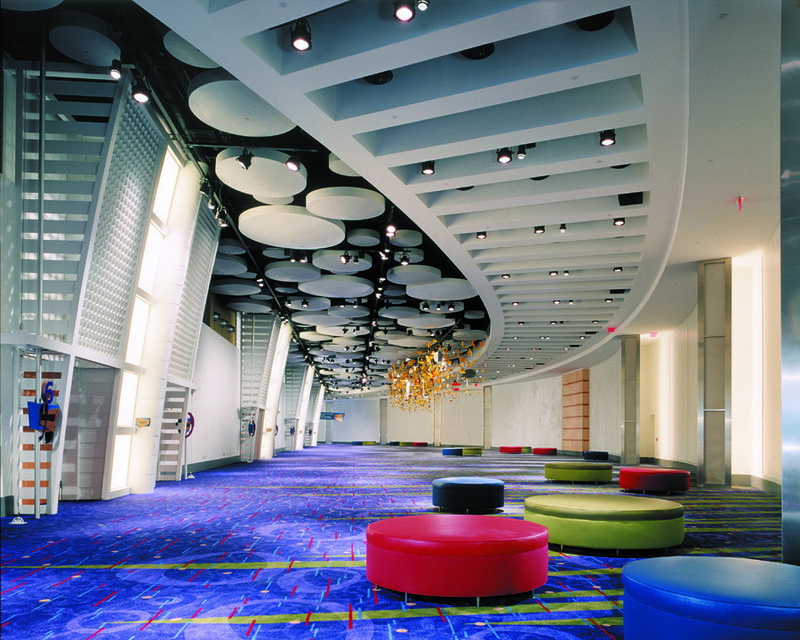 Additional information you may need to know about renting space at the GICC can be found in our Policies and Procedures handbook or on the Facts section of our website. The great news is that we are only minutes away from Hartsfield-Jackson Atlanta International Airport. 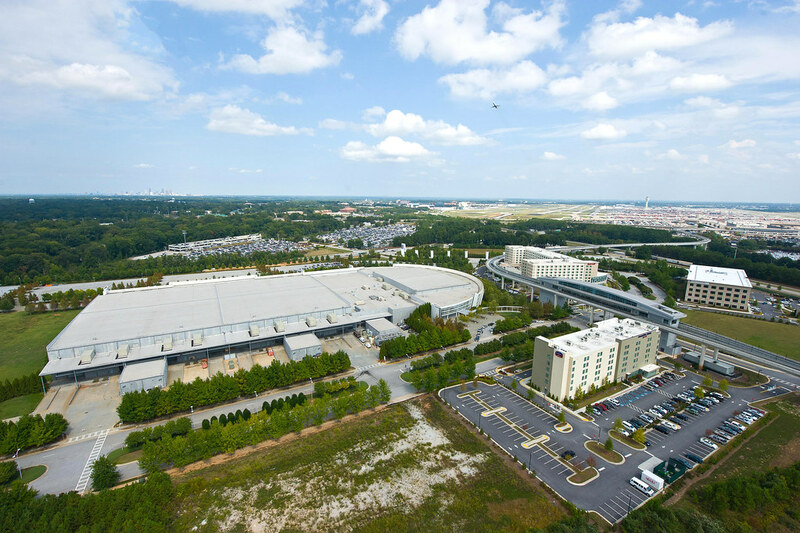 Guests who are flying in can use the ATL SkyTrain or MARTA, or take advantage of our ample parking if they choose to drive. Take a look at our Getting Here page for more information. Yes! We have an onsite caterer, CulinAero, who specializes in event catering in American and International cuisines, with a focus on fresh, sustainable produce. We want to make sure your attendees have a variety of options and CulinAero can develop custom menus specific to your event. More questions? Tweet us at @TheGICC!